Photo © Etienne FAT, CC BY 2.0. This list shows companies selling pure (unflavored) green tea; companies only selling flavored green teas will not appear here. See also brands of flavored green tea. 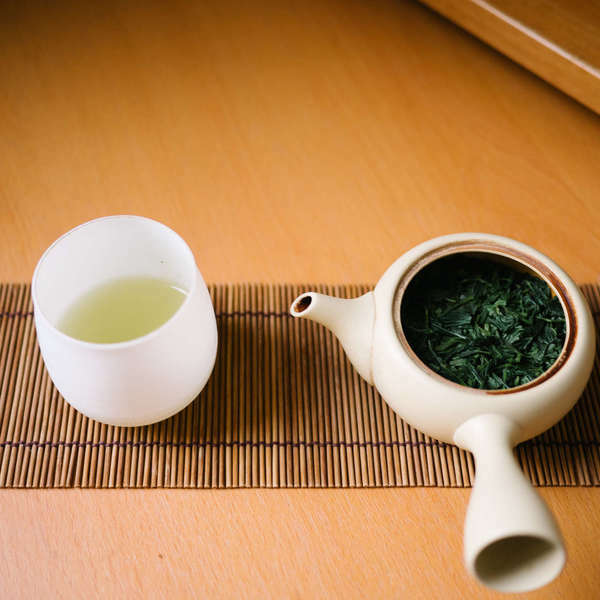 Although green tea is more common in the culture of China and Japan, most tea companies sell at least one pure green tea. To locate companies specializing in traditional green teas, try browsing brands that sell specific varieties of green tea, or companies with a large selection, shown in the list below in the right column. Is the brand you are looking for not listed? It is possible that the company is listed on our site but is not displaying in this list because no one has added any green tea from this brand to our database. Check our list of all brands and then add a brand if you cannot find it there. You can add a specific tea from the page for that brand.